With so many expenses that businesses are already expected to pay such a bills, employee wages and office rental fees, we believe that having affordable limited company accountant fees is important. 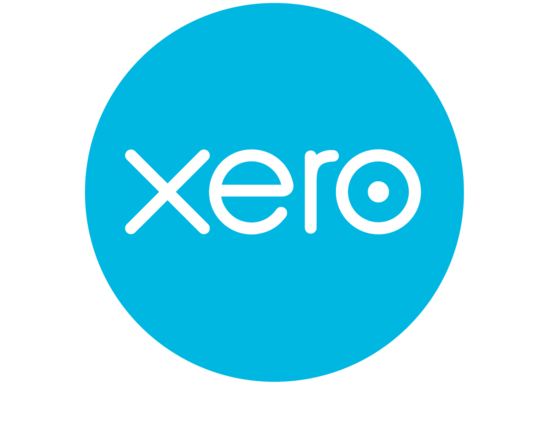 We’ve made it our goal to ensure that every business has access to an experienced accountant and the latest accounting software for an exceptionally low monthly fee. We have a variety of packages that are suitable for SMEs, sole traders and contractors and we aim to keep the cost of our packages as low as possible. However, we understand that the accounting and tax requirements of a limited company differ from those of freelancers which is why we have a package that is specifically for limited companies. 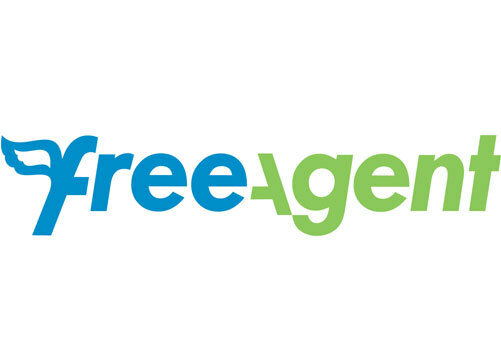 As two of the most recognised pieces of cloud accounting software, we offer Freeagent or Xero to all our clients. Both pieces of software are easy to use and enable companies to track their expenses, monitor profit and send invoices along with much more. Every three months, limited companies are legally required to submit VAT tax returns to HMRC that outline the amount of VAT that a business owes. Instead of you having to complete all the relevant paperwork and work out how much tax is owed, with our limited company accountant packages, our accountants will fill out and submit all VAT returns for you. If you’ve previously contacted HMRC or Companies House, you’ll understand how time consuming it can be. 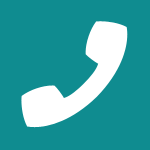 If at any time you need to contact HMRC or Companies House, your accountant will contact them as a representative of your company. Every company only wants to pay the minimum amount of tax legally required. Because of this, we use our knowledge of the available tax allowances to significantly reduce tax liability for our clients. Furthermore, our accountants will then create a plan that will ensure your company has the funds required to pay all owed tax. Also included in our limited company accounting package is a dedicated accountant that will provide continuous email and phone support. Whether you require tax advice or whether you need assistance using your chosen cloud accounting software, our team is available to help whenever you require. We don’t believe that a high quality service has to be expensive. Our aim is to make sure that our limited company accountant fees are affordable to all organisations. Our business packages start from just £125 per month and include a variety of services including those mentioned above. Our team is dedicated to delivering an exceptional service for a low cost and are available to offer a helping hand at all times. If you are interested in finding out more about our accounting services and limited company accountant fees, or if you have some questions for a member of our team, contact us. Email us at info@chartaccountancy.com and our expert team will be happy to answer any of your questions and provide further information about our accountancy packages.